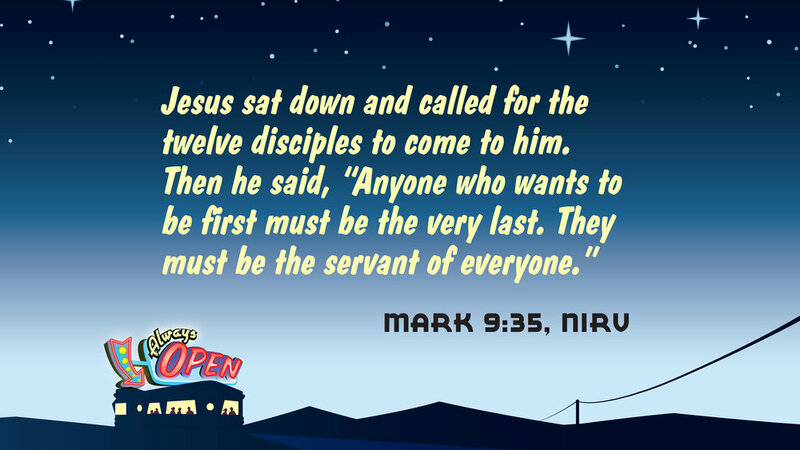 Jesus demonstrated what serving really means by washing His disciples’ feet and even laying down His life for the sins of the world. We reflect His character to the people around us when we lend a hand and serve. We want to help your children with the virtue of compassion. That's why this month we are teaching them that service is lending a hand to help someone else. Below you'll discover what we're talking about each week, and you'll also see a few downloadable resources that you can use to help continue the conversation at home with your kids!